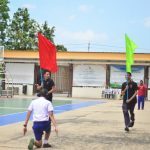 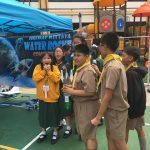 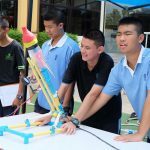 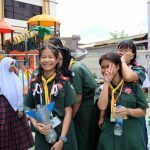 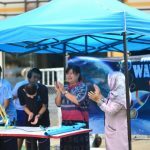 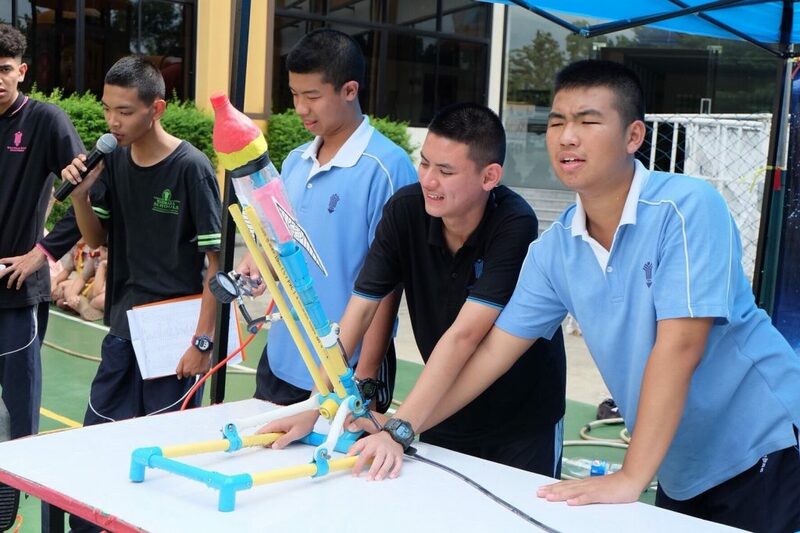 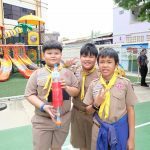 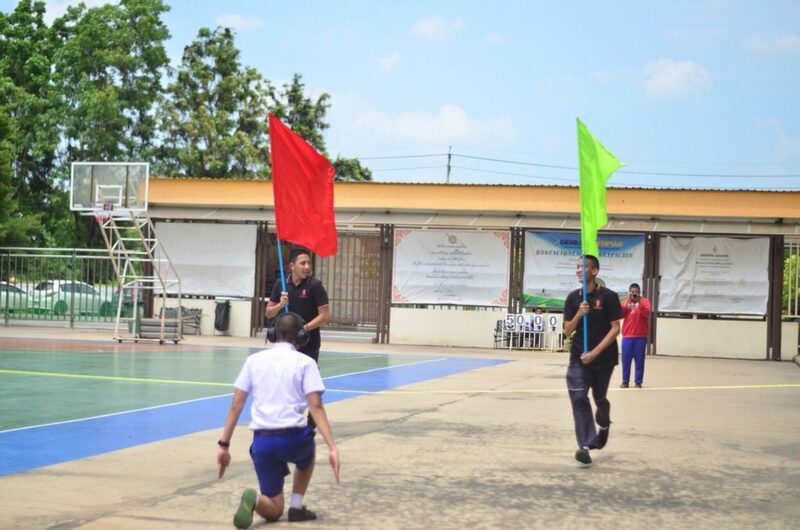 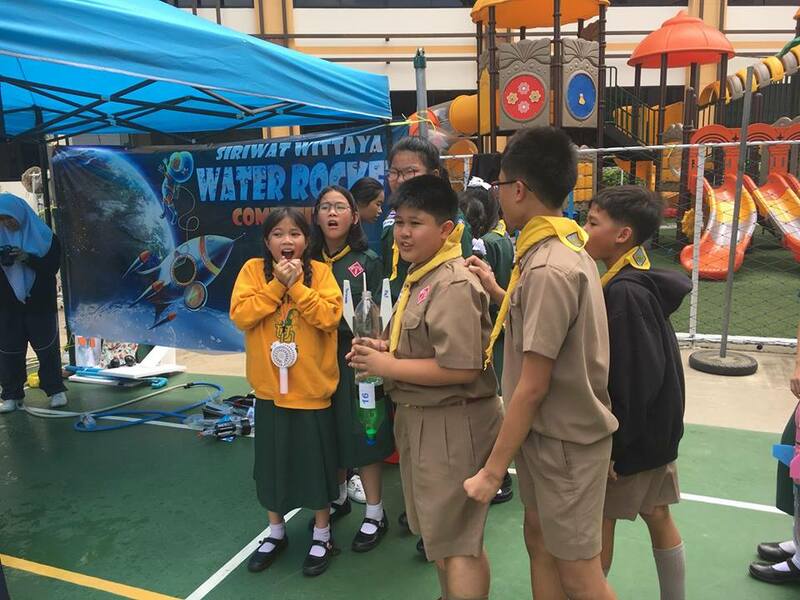 Siriwat Wittaya School held its annual water rocket competition. 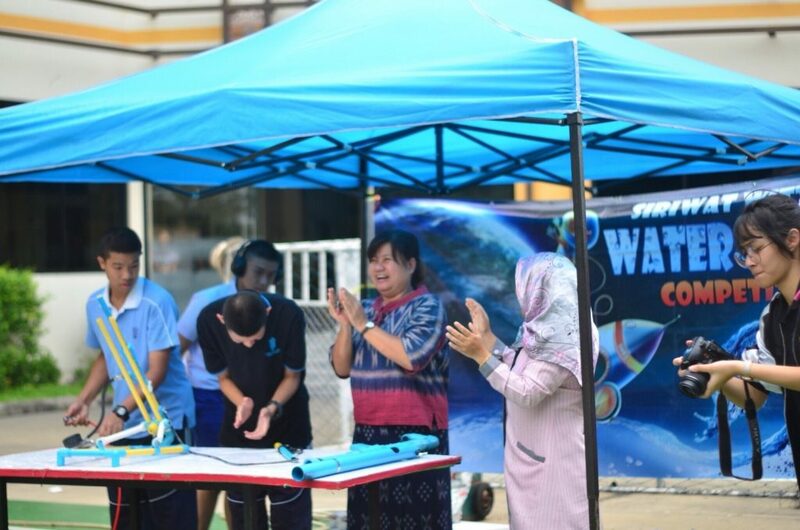 The water rocket is a fun way for students to show their science, math and design skills. 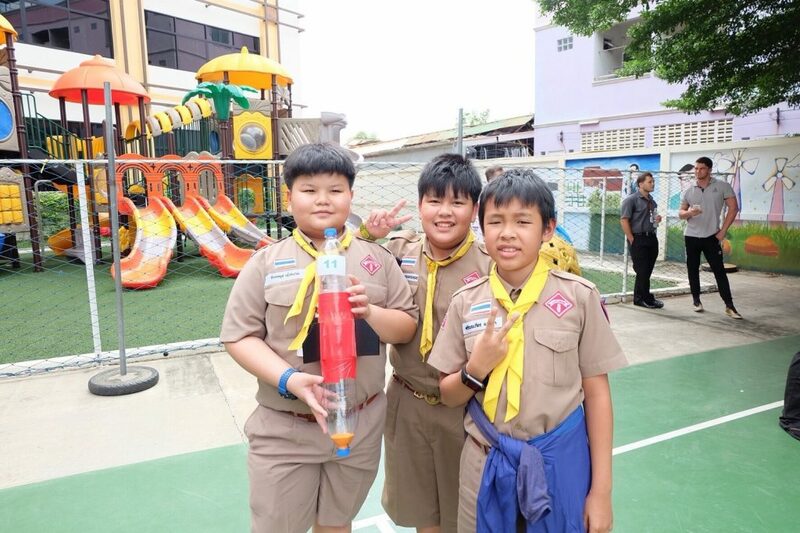 Each group made the water rocket from scratch. 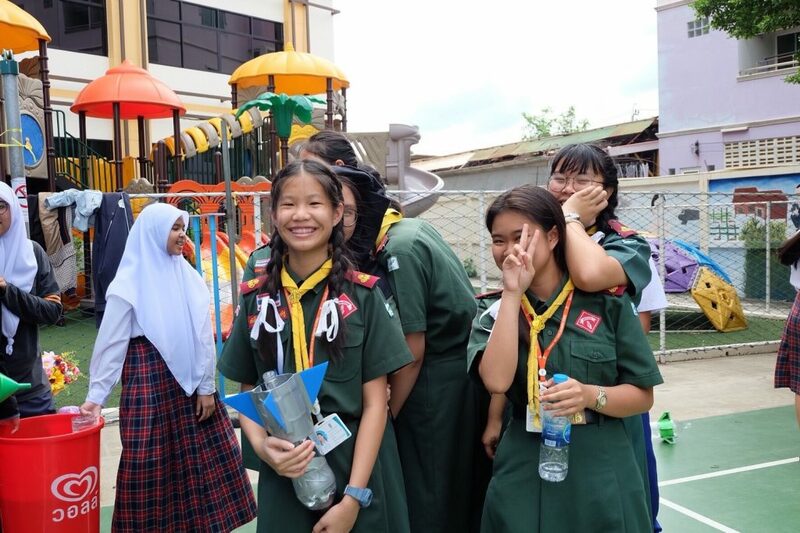 It was a fun-filled afternoon.